An invitation to help sponsor the conference with the talented above speakers was such a great distinction for Flying Olive Farms and Vrisi36. It seems the Greek diet has “won over” Harvard and is making big progressive waves with American consumers. The compelling research that was presented- based on studies and general years of use in Greece and other Mediterranean countries, is something that is of great essence to the health of the American People and people in general. Very important to note is that Extra Virgin Olive Oil is basically the “lubricant” of this diet, as this oil is bursting with antioxidants/polyphenols. But, do note, not any Olive Oil on your grocers shelf will do. Those in Greece eat fresh, cold pressed olive oil, from normally one region and from an early harvest. The oil that Vrisi36 produces is exactly produced this way, and we go an extra step by testing our oils with the cutting edge equipment, in corporation with Univeristy of Athens to ensure that the polyphenols or the antioxidants or the medicines that should be in your olive oil are actually in your olive oil. You can research older studies online and current studies showing that up to 69% of what is on the shelf is not always – real olive oil (fraudulent) and many have no medicinal properties. When an oil is bought on the commodity market and is used by a “packer” to create a branded oil, the process is not the same as the process that has been used in Greece for hundreds of years. So, this is noted because, if you are wanting to eat healthy and want to use Extra Virgin Olive Oil as noted in these studies and as the “greeks use olive oil”, to improve your health, we find it pertinent to preface this post with the facts that you must be careful with what >olive oil you choose because we really are passionate about promoting the real thing or #greekgoodness. So, with the proper oil clarification above we move on to benefits presented to us while at Harvard University. A noted interesting next point and one explained by Professor Frank Sacks, is people are catching on to the misguided education we were given back in the 80’s and 90’s on the low fat fad diets…certainly misconstrued the way we should “look at” how we eat. Extra Virgin Olive Oils and nuts, among others, are “good fats” and are healthy for your heart, prevention of diabetes, weight control, reversing metabolic syndrome among many others…. 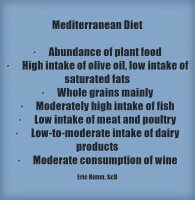 Post by 2014 Mediterranean Diet & Workplace Health. Harvard School of Public Health professor Frank M. Sacks, who was consulted by the researchers before the trial began about how to best design and conduct the study, pointed out positive effects revealed by the research. 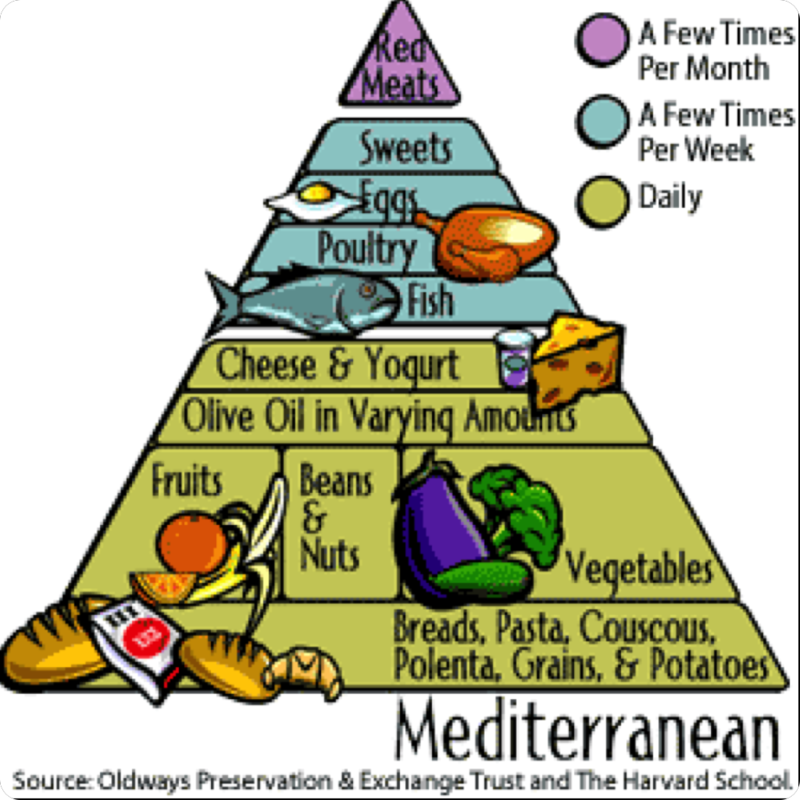 “The Mediterranean diet pattern emphasizing nuts and extra-virgin olive oil protects the heart against blockages in the arteries and prevents the brain from strokes,” said Sacks. “It is a game-changer in coronary heart disease prevention,” he said. According to Kathiresan, the study proves that the a dietary shift could be as effective as medicinal pills reducing the risk of heart attack. Water instead of dairy, adding wine for health, and enjoying your company and food when eating…. we like that! Diane Kochilas below speaking about her endeavors with Greek Food based on her culinary expertise and the fact that food brings comfort to life. She enlightened some regarding living off the land and how this promotes a healthy and fun avenue of cooking…. There are many items in her village that are used in cooking which hold many medicinal properties. The same things here in America we have “YIKES! Where’s the weed killer” moments, while there they whip up a culinary delight….and make a meal of it. After the lecture we were happy to continue to reminisce Greece with Diane and learn more about the island of Ikaria and her exciting cooking classes held in Greece. 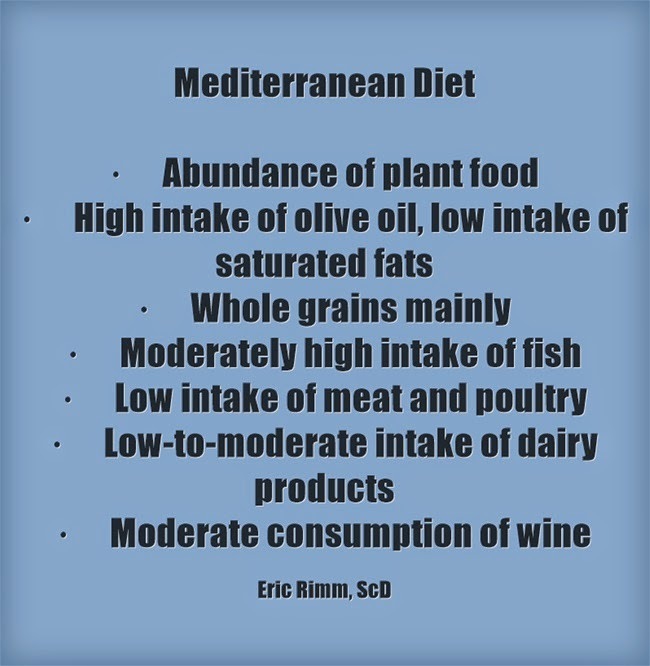 Walter Willet with ….ongoing review of the results determined that there had been significantly fewer heart attacks, strokes, and deaths from cardiovascular disease in the Mediterranean groups than in the low-fat diet group. The reduction was impressive: three fewer cardiovascular events per 1,000 people per year in the Mediterranean groups. The results were published in the New England Journal of Medicine. Uber talented Chef Michael Psilakis, moved us with his talks on proper nutrition for our children… teaching our children the right way to cook is a unique avenue to bond with family and to create legacies of sort, or cooking “heirlooms”. Not only providing proper nutrition and health in eating like a Greek, but also creating memories with the ones you love. This was just the first day of the conference! More to come based from other speakers… But for now, remember, if you want to EAT LIKE A GREEK, and for sure become much healthier for the long term, why not try these few things? Also, there is an EVOO-lution out there and Vrisi36 is leading the way, we bring from Greece exactly what the Greeks eat and deliver it to your dinner table, so that you too can EAT LIKE A GREEK. Follow us on our social media sites to learn more, they can be found at www.vrisi36.com. Or for other Greek Goodness, such as wine and water, check out Flying Olive Farms. This entry was posted in Uncategorized, Vrisi36 News and tagged best olive oil, diane kochilas, extra virgin olive oil, flying olive farms, greek olive oil, Harvard Univeristy, healthy olive oil, michael psilakis, olive oil, testing olive oil, vrisi36, walter witt. Bookmark the permalink.